Only $59.95, paid one time. *Up to 5 qts. 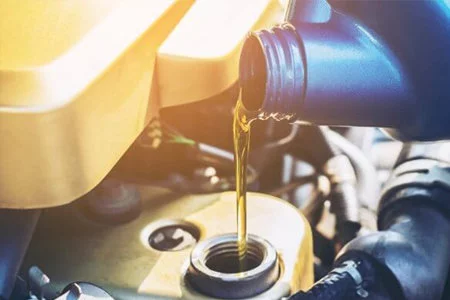 Extra oil, semi synthetic or synthetic additional. Valid at vehicle check in. Tax, disposal fees & diesel extra. Please present coupon prior to service write-up. Coupon cannot be combined with any other offer. 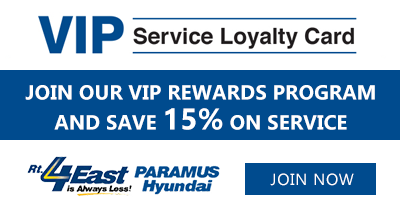 Good only at Paramus Hyundai. See Service Manager for complete details.